Rag Photographique is my favorite paper when smoothness, detail, and a mat finish with great contrast is what I want for a photograph. With Duo, I can have that same surface on both sides of the paper, great for hand made portfolios and other unique applications. Students in my printing workshops really love its quality and versatility. This 100% rag double-side coated paper offers an exceptional pure white tone using natural minerals and an extra smooth, sensual surface. 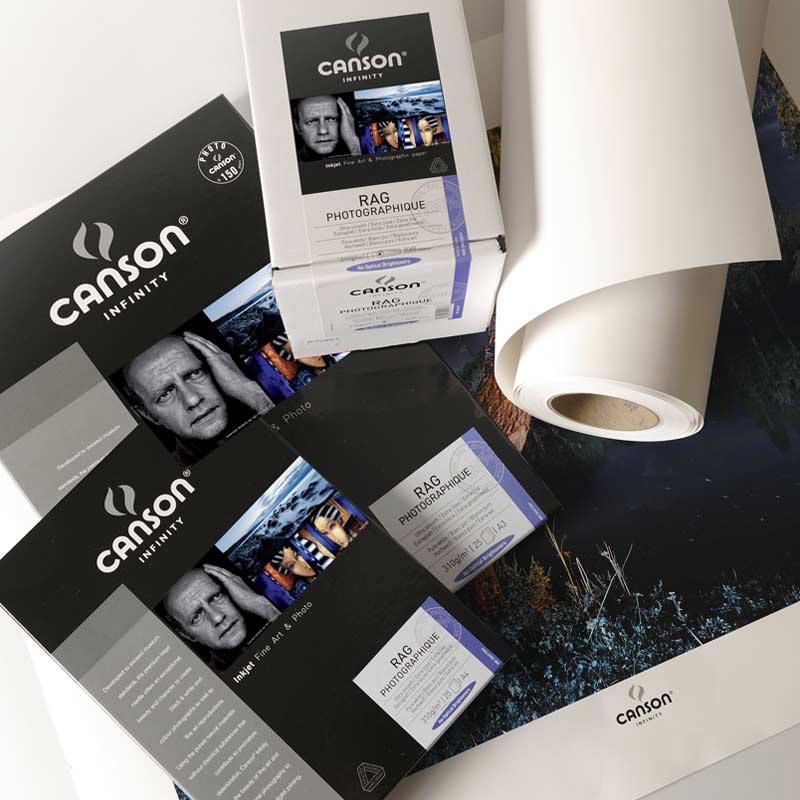 Canson® Infinity Rag Photographique Duo provides one of the highest achievable Dmax currently available on the market.